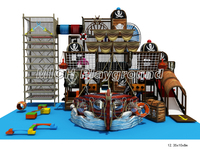 It is understood that many of the safety problems of indoor amusement playground equipment are caused by improper operation, such as the operators on the spot do not strictly check whether the tourist seat belts are fastened before the amusement facilities are turned on. 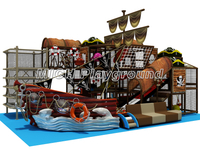 For example, before starting the amusement equipment, there is no comprehensive inspection of the amusement facilities, the equipment itself has been found to be faulty, and so on. 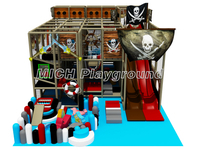 Only when the operator pays enough attention to these situations and strictly implements the Indoor playground safety standard procedure can the occurrence rate of Indoor playground safety accidents be minimized. 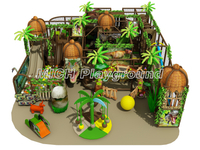 The children's Indoor playground was overcrowded. 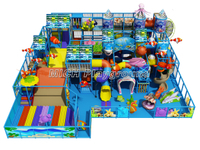 Overcrowding can exceed the limit of the Indoor playground amusement equipment, which can easily lead to Indoor playground safety accidents. Therefore, operators should be careful not to control the number of visitors because of interest-driven. 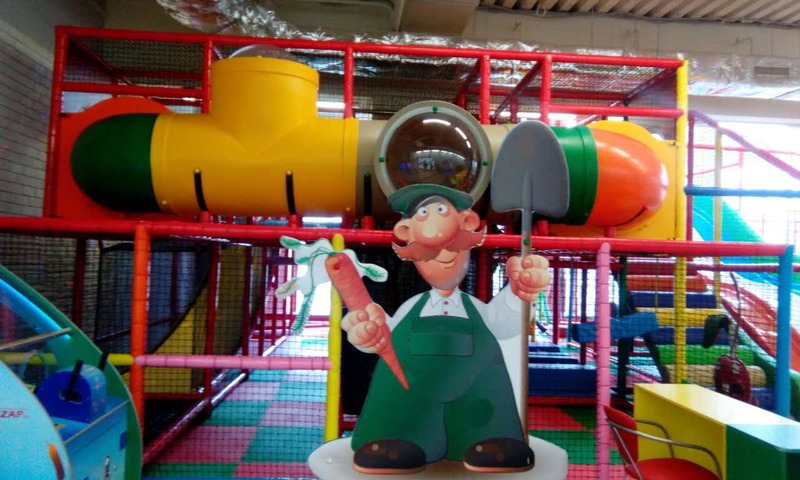 In the event of an indoor playground safety accident, only in terms of economic losses, it will bring incalculable economic losses to operators, let alone a series of other serious problems. 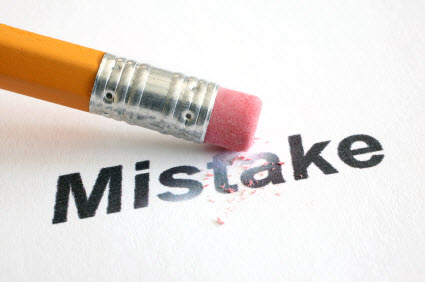 Therefore, the operator should not for the immediate small profits and ignore the big hidden dangers that may occur. 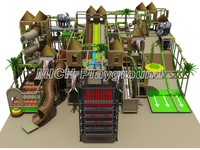 Operators should strictly check the quality of indoor playground amusement equipment they own. 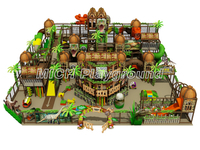 It is necessary to select strictly the quality of the manufacturers of the indoor playground amusement equipment and the materials used in the Indoor playground amusement equipment. 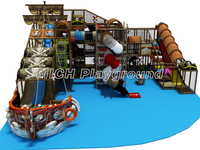 The quality of the Indoor playground amusement equipment is also a key factor that causes the safety accident. In addition, ticket inspectors need to emphasize and supervise tourists: no sharp objects, no toys to enter the indoor playground amusement area, no pets to play, no drink to enter the recreation area, high altitude, rotation. In advance, visitors will be asked if they have heart disease, high blood pressure and other unsuitable physical conditions. Please make sure that tourists know in times before playing, and check tickets strictly according to the age, height and weight required by the equipment. Smile politely and refuse to disobey the rules. Caretaker, operator needs to emphasize and supervise: slide the correct posture, after sliding out of the slide in time ensuring that your quick leaving to prevent possible collision. The area operator needs to emphasize and supervise: before the indoor playground equipment start up, remind tourists to hold, sit down. 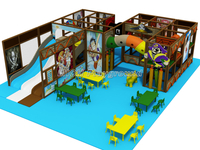 Indoor playground equipment startup process is strictly prohibited from standing or self-unbuckling seat belt. Normal business hours can have excessive concentration of passenger flow. And all staff have the responsibility of directing tourists. Project staff pay attention to the distribution of passenger flows within the project and guide tourists to travel in a decentralized manner within the region. 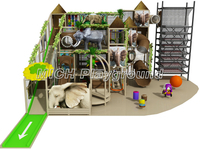 When the number of visitors in the indoor playground area is basically saturated, staff should politely guide the tourists to wait for a while or to visit other projects first. Specific circumstances vary according to the project.